The Mi 9 received the highest video marks for a smartphone and with its still image quality, is only two points behind Huawei’s two handsets tied for first, the Mate 20 Pro and P 20 Pro. While the iPhone may have sparked a revolution in photography, it also ignited a wave of competitors that in the last couple of years offered features that seemingly leaves the iPhone lagging behind. This should not give iPhone XS users buyers remorse. The difference in image and video quality may not be all that great to the average eye during daily use. DxO Lab gets down in the weeds with its testing, evaluating more than 1,500 test images shot in a variety of conditions along with more than two hours of video. The two Huawei smartphones hold the top spot with an average score of 109. Xiaomi’s flagship is third at 107, while the iPhone XS Max is now fourth with a 105. The iPhone XR is tied with Google Pixel 3 for 10th. 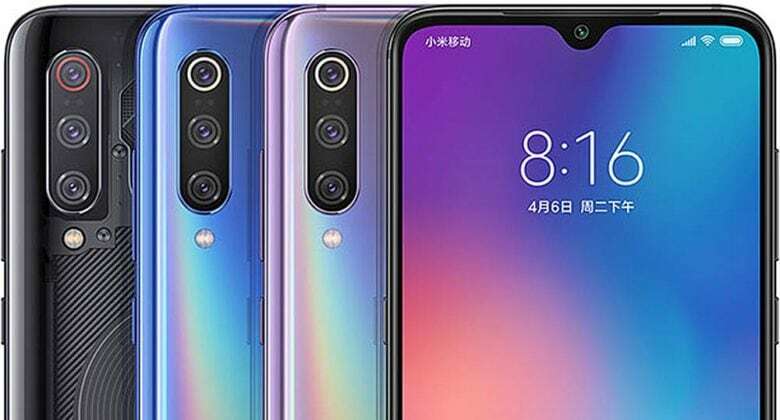 The Mi 9 has a three-camera array on the back plate. A standard wide-angle lens produced 12MP images. It also has a 12MP telephoto module and a 16MP super wide-angle with a 117-degree field of view. They also called the Xiaomi device the current “go-to” device for mobile videographers. While Apple broke new ground with a two-camera set-up with the iPhone 7 Plus, it has yet to add a third rear-facing camera as many companies, as Huawei and Xiaomi have. Just yesterday, Samsung rolled out five new Galaxy smartphones, with four having three cameras on the back plate. The 2019 lineup of iPhones is rumored to have at least one three-camera model. Both Apple and Samsung have seen a significant falloff in smartphone sales, while Huawei and Xiaomi continue to grow in a smartphone market considered saturated. Huawei and Xiaomi are particularly dominant in markets, like China and India, where Apple has invested heavily. Huawei and Xiaomi also offer quality handsets that cost significantly less than an iPhone.